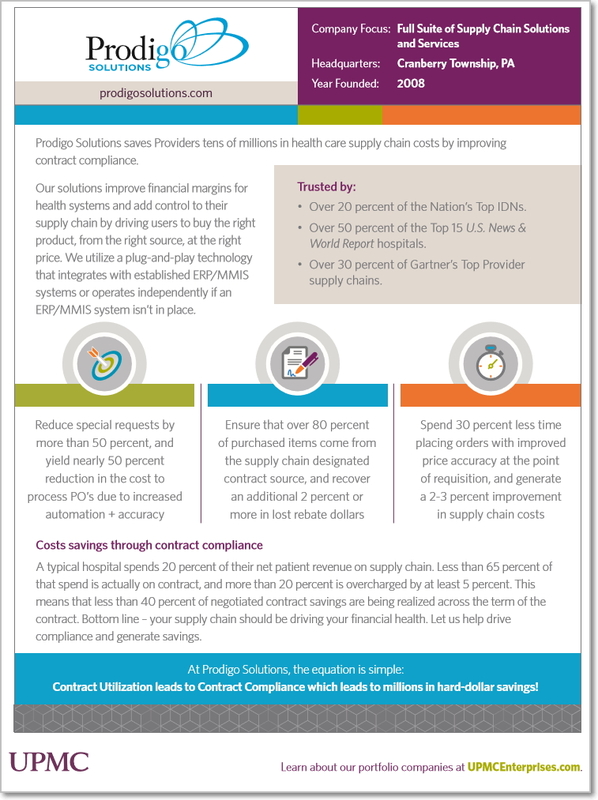 As you can imagine, managing efficient ordering for tens of thousands of employees takes coordination, not just for UPMC, but also among manufacturers, distribution networks, and group purchasing organizations. Without a specific solution in place, UPMC began identifying issues, ranging from orders purchased from off-contract vendors to staff ordering items in small increments and missing bulk discounts, that easily added up to millions of dollars in lost savings. UPMC knew that it needed a solution that would afford users a single interface to connect to supplier-hosted and maintained web catalogs.